Opening Reception: Saturday, February 9, 2019 from 7-10PM. Light refreshments will be served. A Modern Look at Black Women Artists in 4 Chapters. 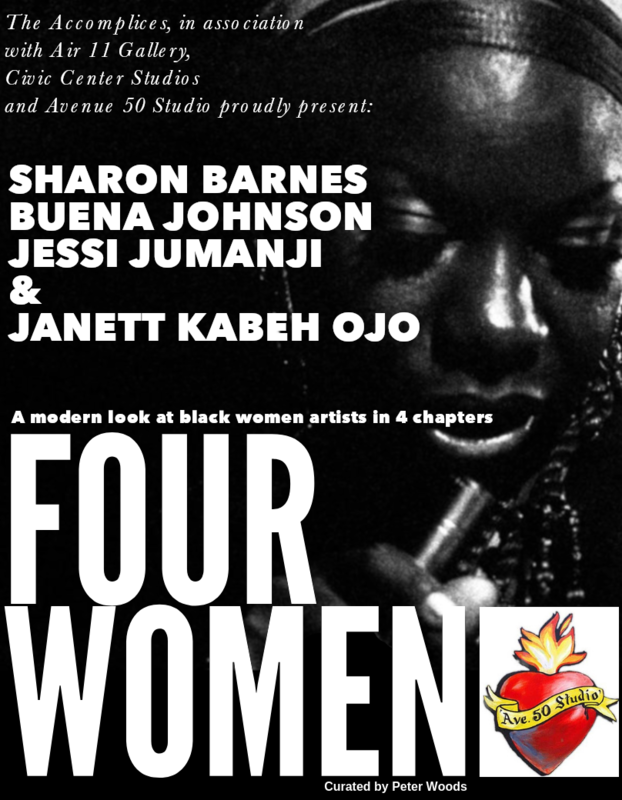 Four Women is an art exhibit that takes its name from the Nina Simone classic. The concept was simply to create space for the artist’s work to communicate with each other/to us/to what it means to be black, a woman, an artist.